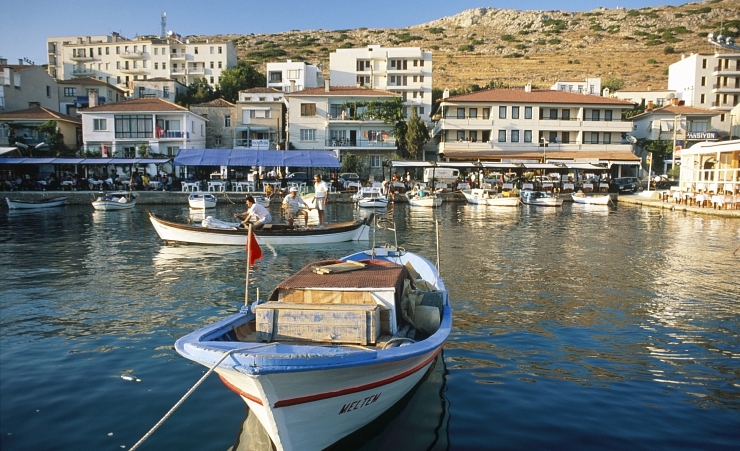 Cesme is located on the Turkey's western coastline and is about 90km from Izmir. 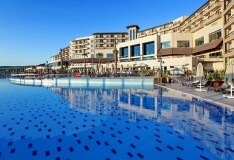 The resort is famed for its golden sandy beaches, bordered by the clear turquoise waters of the Aegean Sea and makes a fantastic location for holiday makers who are looking to relax. 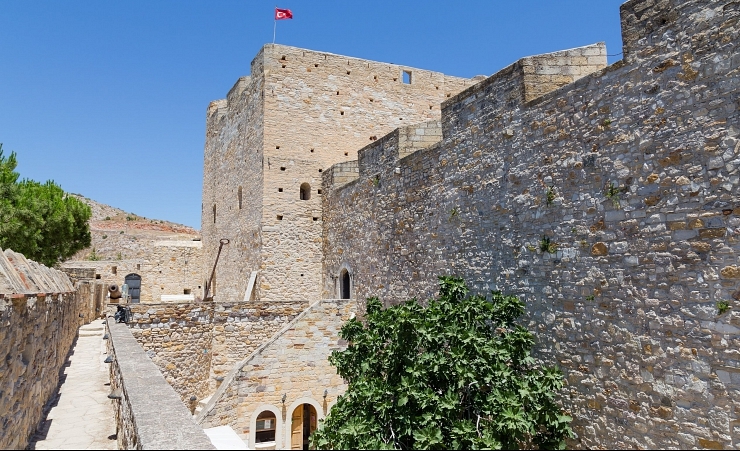 One of the main attractions of Cesme is its Castle, which is a huge landmark and dominates the town's skyline. Cesme has a history dating back to the 14th century and was once a port of importing and exporting goods between Europe and Asia when the castle played an important part in protecting the town's harbour. A visit is an absolute must, if only for the views of the harbour and the distant Greek Island of Chios. The area is renowned for its production of cheese, fruit, wine and watermelons and you can sample many of these in the town's many cafes, restaurants and markets. Cesme is also known as the windsurfing capital of Turkey and hosts surf festivals each year. The town of Alacati, to the east of the main town, is known as one of the best surfing areas in the world.